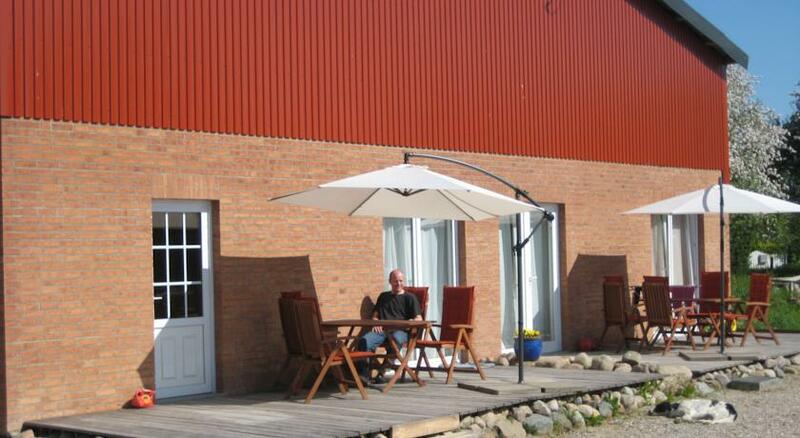 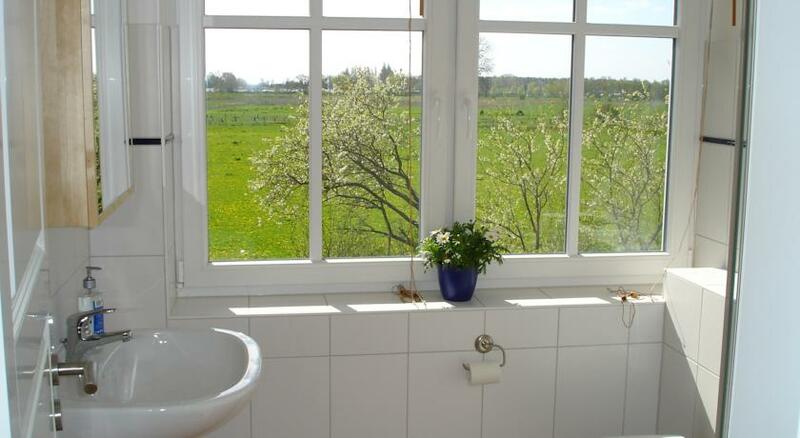 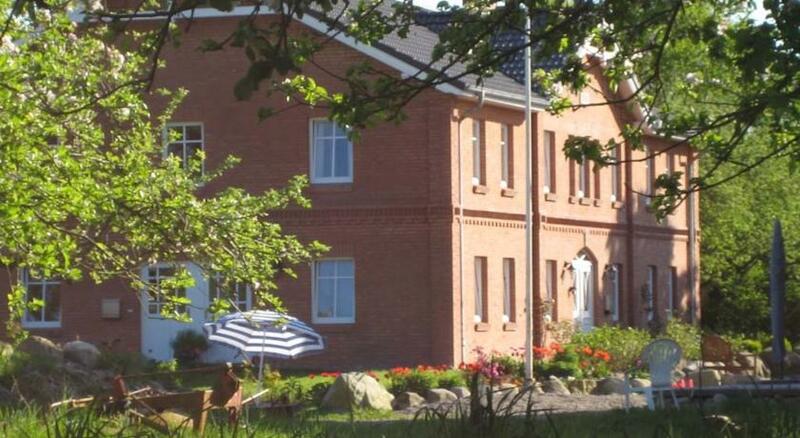 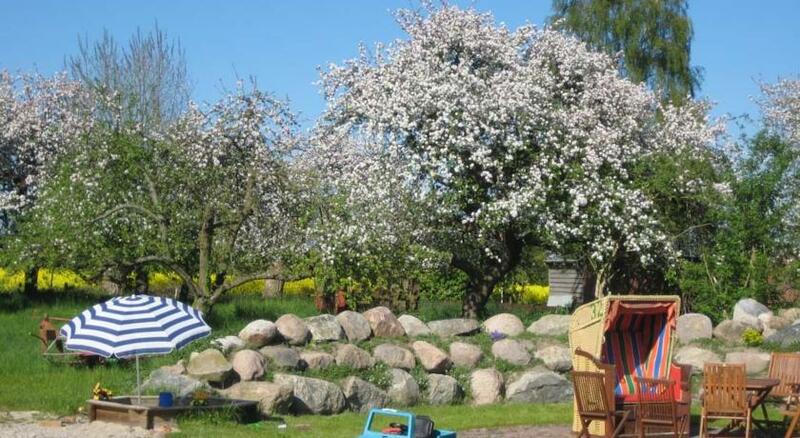 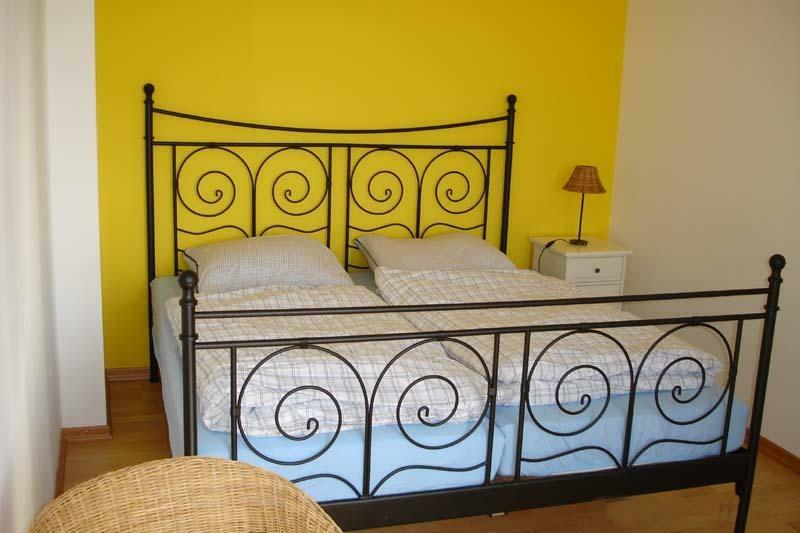 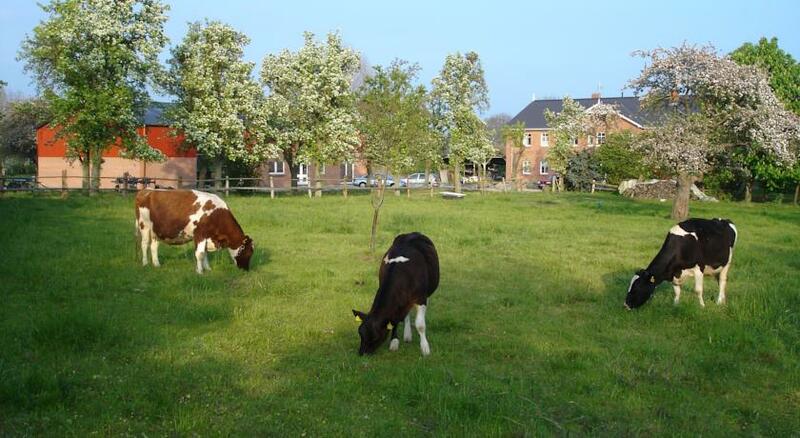 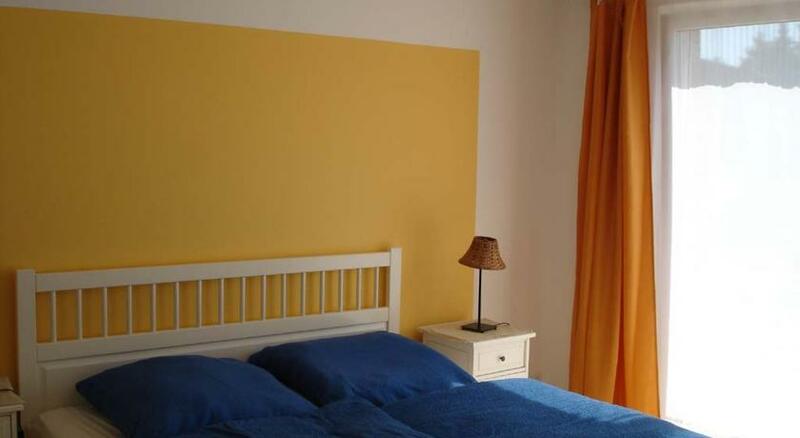 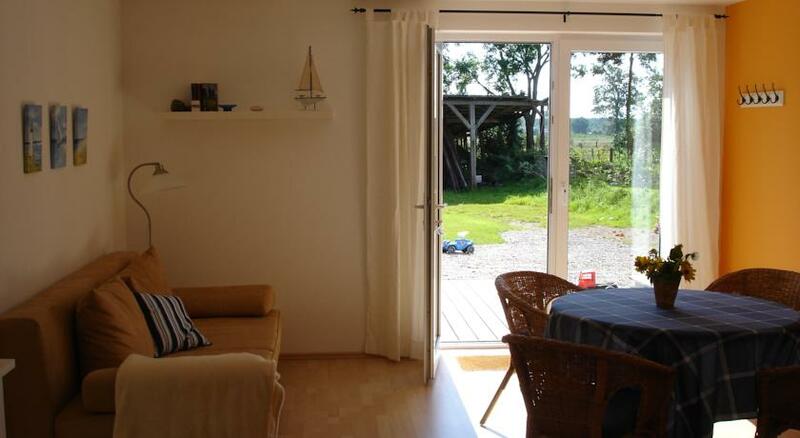 Hof Faasel farmstay is in the village of Grömitz, Schleswig-Holstein, near the shores of the German Baltic Sea and is a great area for hiking and especially cycling, and luckily for you, you can rent bikes for free directly from this friendly farmstay. 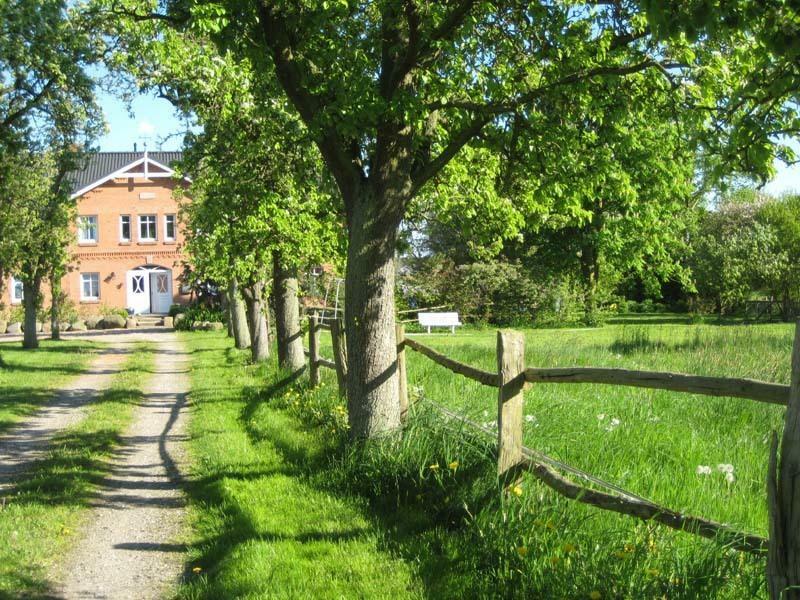 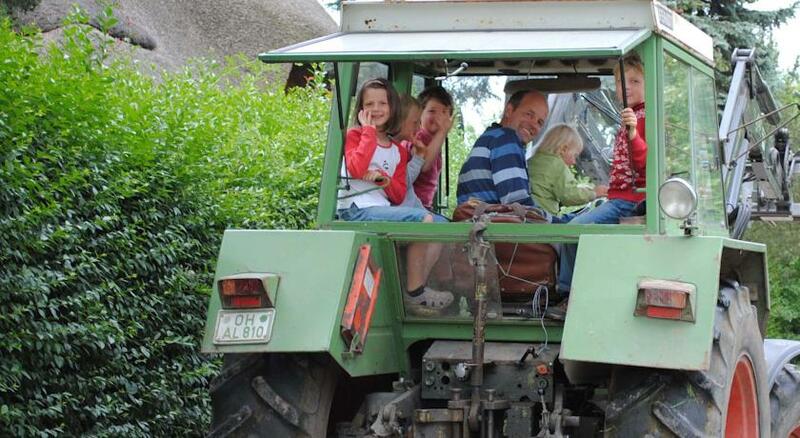 The comfortable self catering apartments at Hof Faasel are set on its working farm with a beautiful large garden and farmland all around. 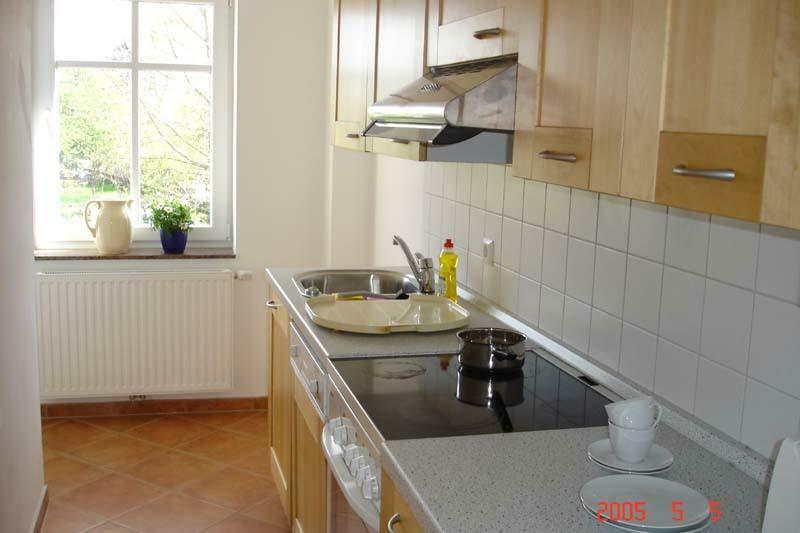 All the apartments come with fully equipped kitchen, TV, DVD player and free WiFi throughout.